← A place for early learners and late pick-ups! 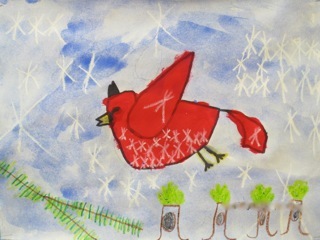 Students at King Edward Elementary enhance their learning by exposure to, participation in and appreciation of the Arts. What does Arts Enrichment look like at King Edward? This entry was posted in Arts Enrichment and tagged Arts Enrichment. Bookmark the permalink.